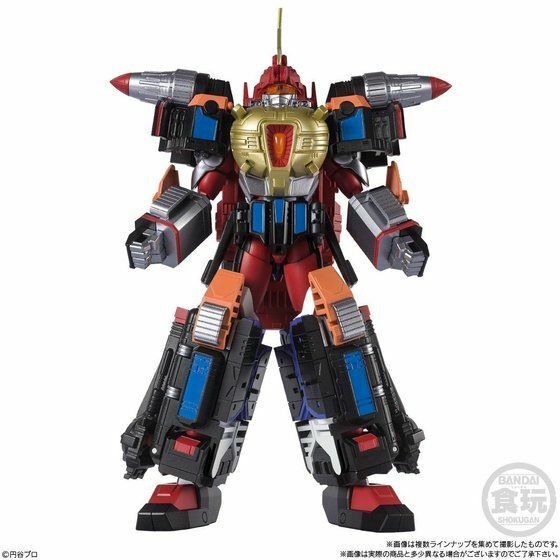 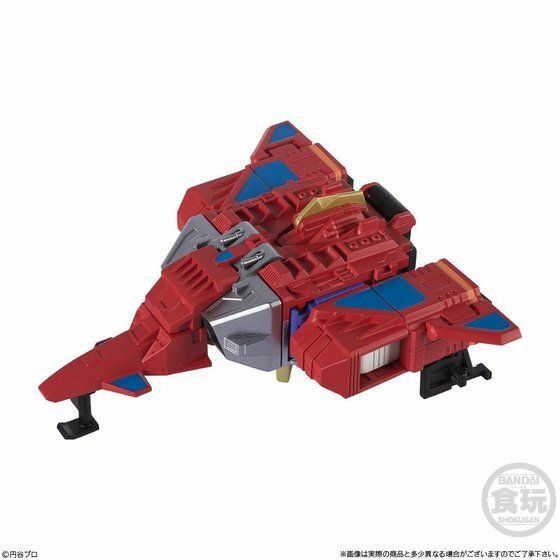 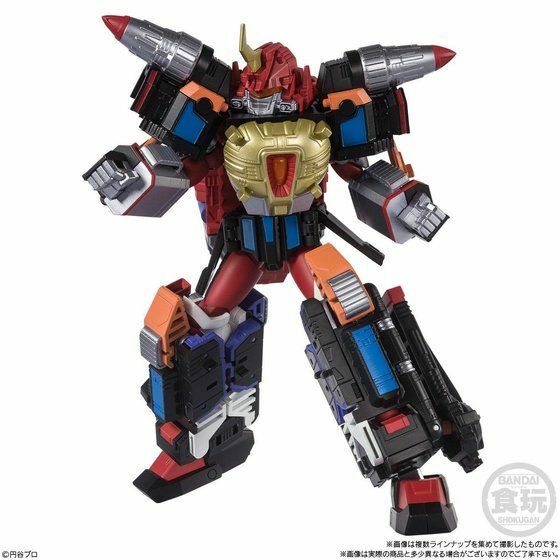 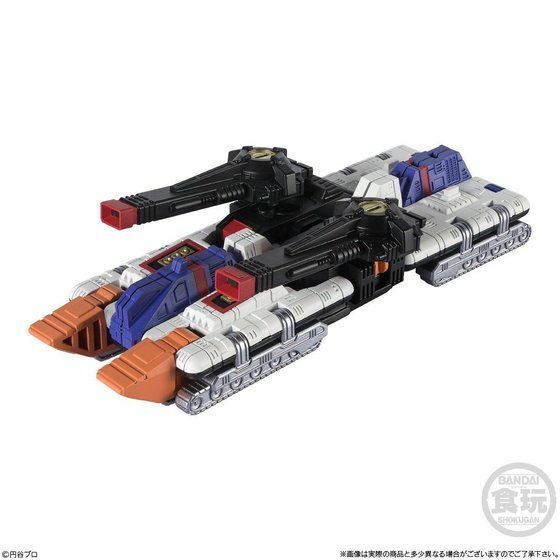 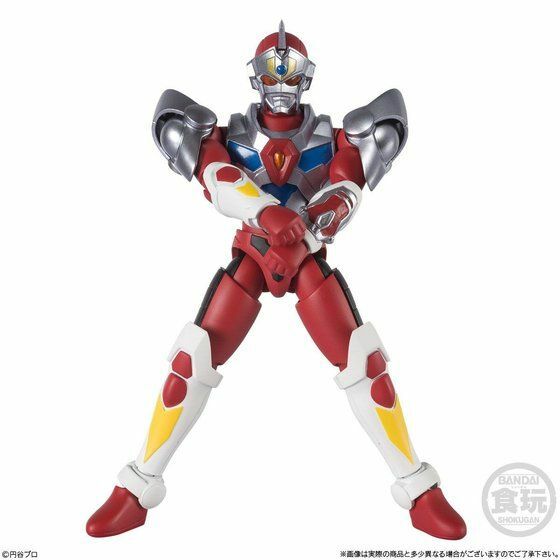 In contrast with the upcoming SSSS Gridman anime from Tsuburaya and Studio Trigger, the good folks at Super Mini-Pla has released the official images for their next offering in the form of Gridman and God Zenon from the Denko Chojin Gridman TV series! 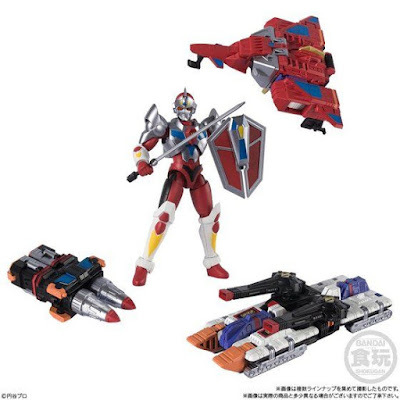 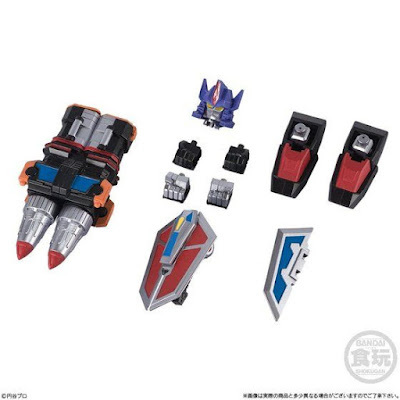 The set will come complete with the Hyper Agent himself, Gridman complete with replacement wrist and his trusty sword weapon, the Thunder Jet, Twin Driller and God Tank in which Gridman can also combine with this machines to become Thunder Gridman. 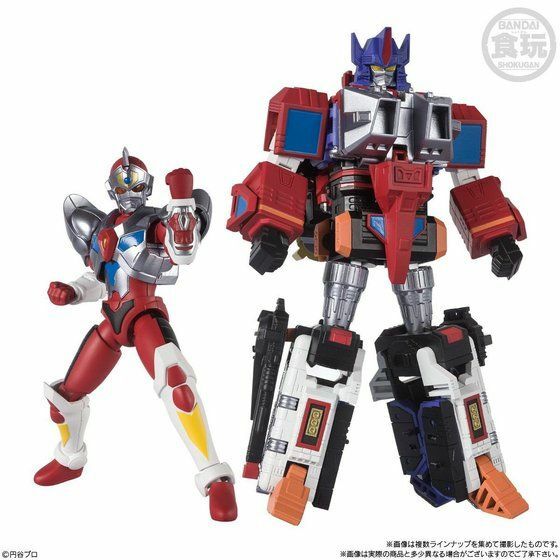 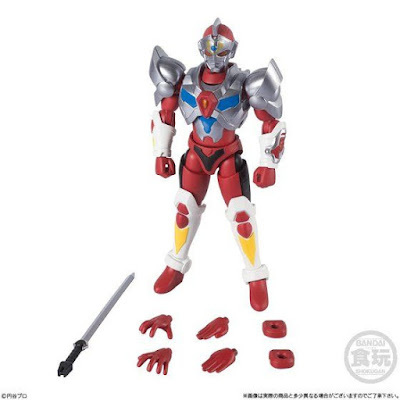 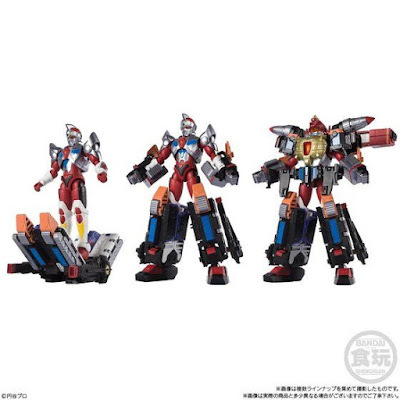 The Super Mini-Pla Gridman and God Zenon set from Premium Bandai will cost 6,480 yen and will be released this November with pre-orders now up.